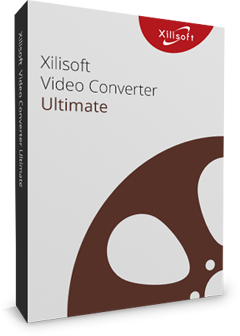 Xilisoft DivX Converter can convert video files to DivX format or the other way around. A variety of video formats supported: AVI, MKV, WMV, MP4, MOV, MPEG, MPA, MPG, 3GP, 3G2, DAT, VOB, QT, RM, RMVB, and ASF. Extracting audio from video files is also possible. A multitude of settings and preferences to set or choose from: split a file into several files, extract a specified clip from a video file, and convert several formats from one source file. You can set the display quality or set the output file size. 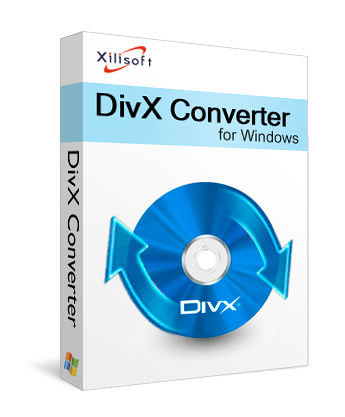 Install Xilisoft DivX Converter and give it a try. Decode 3GP, AVI, MKV, MPEG, DAT, VOB, MP4, MOV, RM, RMVB, WMV, ASF. Extract audio (MP3, M4A) files from videos. Xilisoft DivX Converter supports dual-core and multi-core CPU; more cores mean faster conversion speed. Definitely you can disable or enable any core in converting . Support NVIDIA CUDA & ATI Stream encoding technology to increase DivX conversion speed up to 5x. Convert one source file to several different output file formats. Split a file into several small ones; set a time-interval or file size to split a file conversion. Compute the output file size before conversion with the built-in bit rate calculator. To cut out trailers, commercials or unwanted clips, set a start time and duration of the video to extract. Load and convert several files simultaneously to save time and avoid waiting. Run the converter in the background without conflicting or slowing other programs down. Set an action: exit, hibernate, stand by or shut down after a conversion is done, so you can leave it running while you do other tasks. Allows you to manage your system power in this DivX converter.